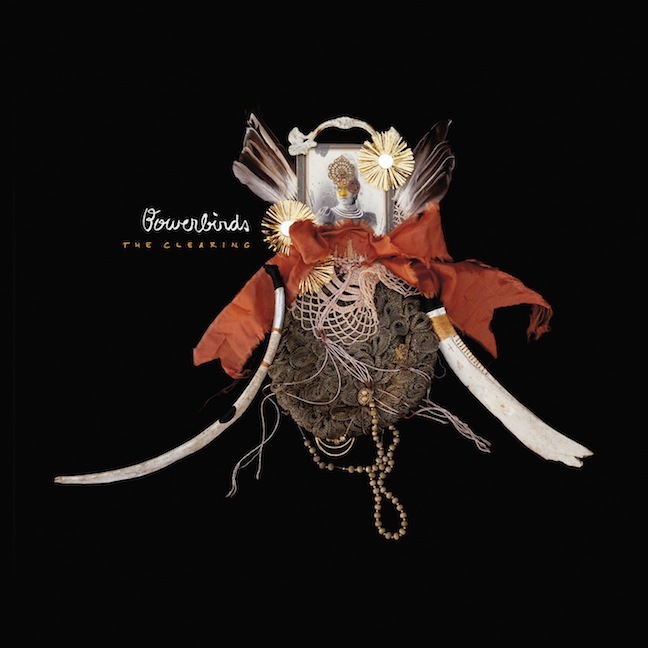 North Carolina-based group Bowerbirds have announced that they will be releasing their next album, titled The Clearing, on March 6th! Having been made a fan by their last album, Upper Air, I am extremely excited to hear what is next for them. Check out the great first song off the upcoming album below. WUUUUUU!!! REALLY CANT WAIT TO HAVE IT IN MY HANDS AND IN MY STEREO! Dawes--"A Little Bit of Everything"